THOUGHTS OF THE SPIRITUAL. CONTENTS. 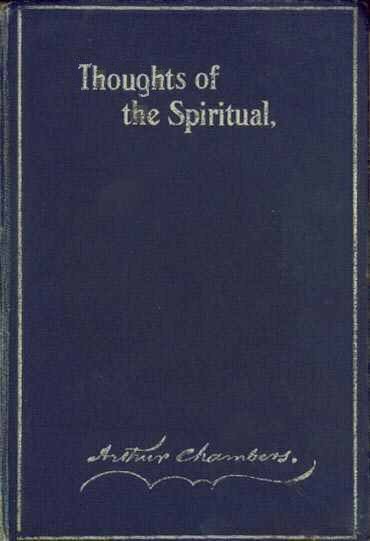 A FEW words, by way of introduction to the American Edition of "Thoughts of the Spiritual," will, I think, not be out of place. This volume is the outcome of a very large correspondence with thoughtful and earnest readers of my two books—"Our Life After Death" and "Man and the Spiritual World," in all parts of the world. Their study of the subject with which I had dealt, led them to ask many important and pressing questions. I have attempted to answer them in this new volume. As many of my correspondents are on the other side of the Atlantic, it seems to me that I shall enhance the chances of my answer reaching these, by publishing an American edition, as well as an English edition, of this work. 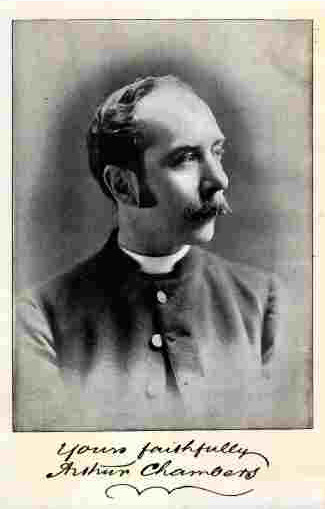 Further, I am anxious that the views I have set forth in this volume should be brought within the horizon of thought of that great body—our American co-religionists. Perhaps, the great All-Father will use what I have written as a humble means whereby some of the prevailing theological misconceptions as regards Himself may be swept away, and some minds may be set on the track which will lead them to perceive a more glorious God and Gospel than are commonly presented. That is my earnest hope and prayer.